The YouTube adsense approval is the fastest means of earning online with only three unique video. Today am doing to explain how you can setup your own personal YouTube channel and earn from it and you can also check out on how to create your own YouTube channel. 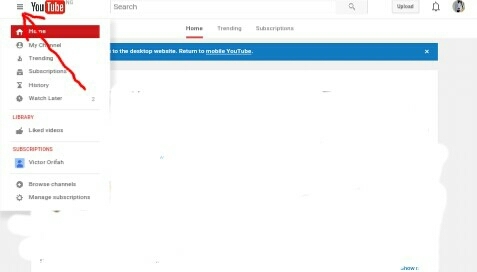 First you need to visit YouTube on your computer or any smart phone. account this will indicate that you want to earn money from your videos. Now click on the sign in button at the top right hand side of the YouTube homepage. 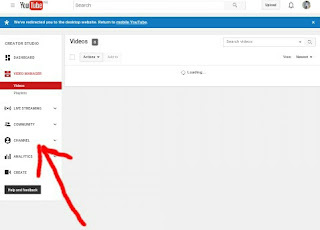 Click on your profile picture on the top right corner of the page. This should open a small menu. Click on the gear button to access your YouTube account settings. 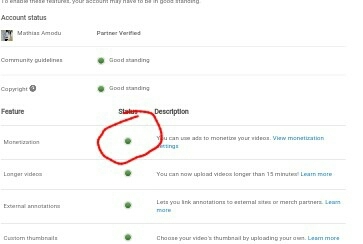 Then move to the Account Monetization page under the overview menu of the settings page, click the “View additional features” link to display all the available features for your YouTube account. clicking the “Enable My Account” button which is blue in color to enable your account to earn money. have to wait for your request to be approved beforeyou can be allowed to monetize anything. Thanks for this let me go and setup my own and earn some money. This article really help, especially does who need hosted adsense.